You might say we know luxury homes. Looking for top-quality construction, spacious floor-plans, the best materials, amenity-filled neighborhoods that also include private golf and tennis club memberships? Want to enjoy five-star, elegant dining options where you live? Luxury living is synonymous with location, location, location! Privacy and security also play a major role in the luxury market in Williamsburg. 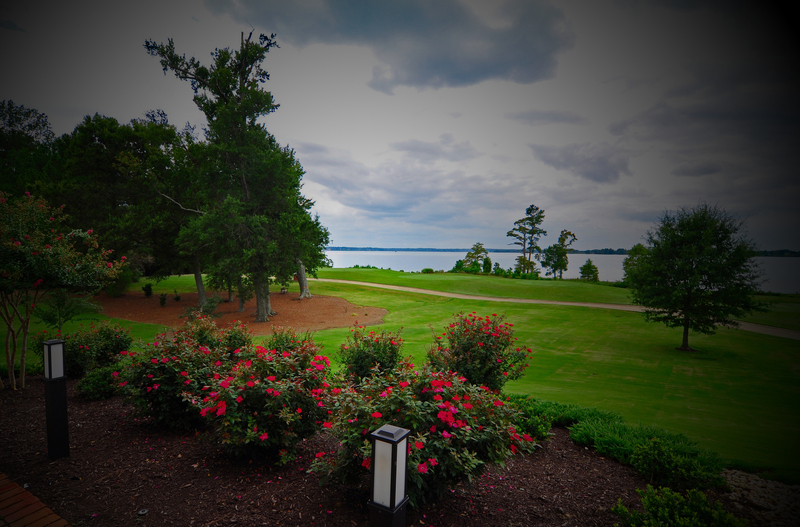 There are three top gated communities in our area that include: Kingsmill on the James, Governor’s Land at Two Rivers and Ford’s Colony. But luxury is not limited to gated communities. The Vineyards, The Conservancy, Holly Hills, Port Anne, and South England Point are just a few of the other communities that offer the best of the best in Williamsburg. Whether you are looking for a twenty-first century luxury home, an elegant estate or your very own historic manor, our knowledgeable and seasoned agents at Williamsburg Realty are waiting to show you a wide range of possibilities inside and outside of America’s Historic Triangle.